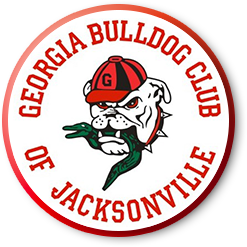 Founded in 1946 as the Georgia Alumni Association of Jacksonville, our club has enjoyed a rich and interesting history. Our doors are always open to all who wish to serve and advance University of Georgia scholastic and athletic endeavors. We encourage and invite all UGA alumni and fans to join the club and become involved in our organization. Together we enjoy weekly meetings during football season, game watching parties, an amazing GA-fl tailgate party on the river at Metropolitan Park, College Night at the Fair and many other events. Take a look around our website to learn more about us! 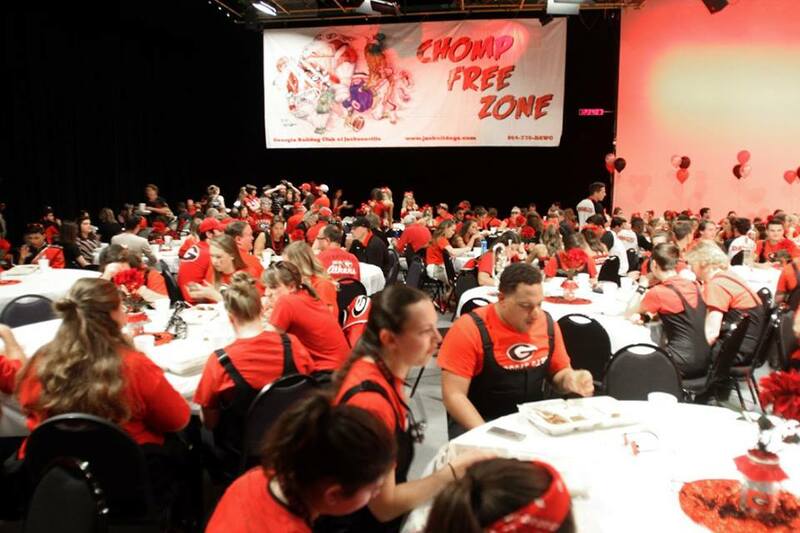 And join us as we celebrate being a Georgia Bulldog… deep in enemy territory!